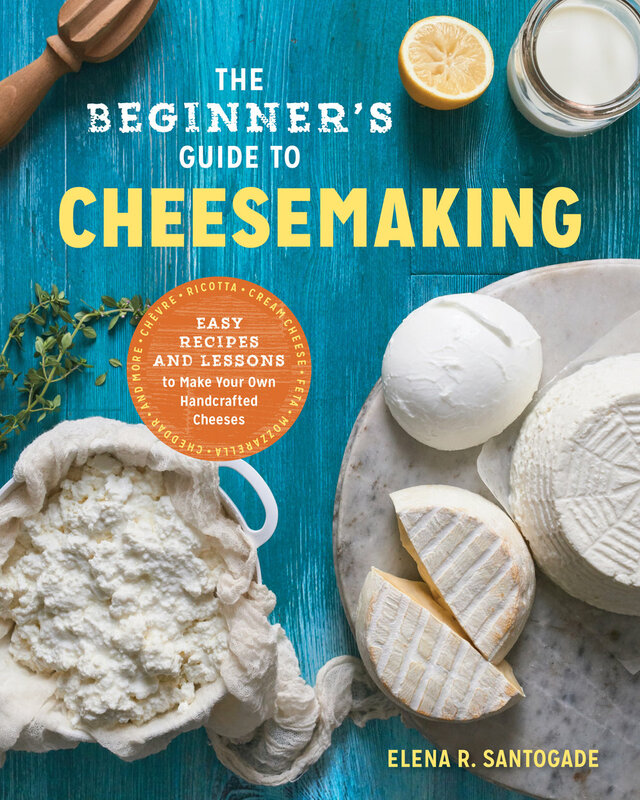 Elena’s first-hand knowledge of the pitfalls and successes of a beginner cheese maker has armed her with the tried and true knowledge you’ll find in The Beginner’s Guide to Cheese Making. With the easy, step-by-step cheese making recipes specifically designed for beginners, you’ll be making the fresh, tasty cheeses that you love so much in no time. At the beginning of each chapter in the book I've included a “Make Sheet Template” specific to the style of cheesemaking addressed in the subsequent chapter. I want readers to take these templates and truly use them…use and amend them until your own recipes hardly resemble mine!